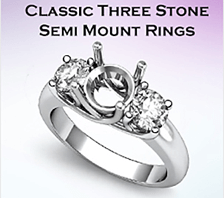 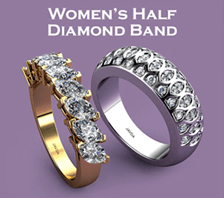 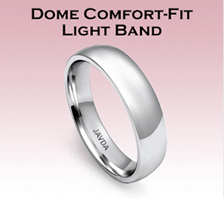 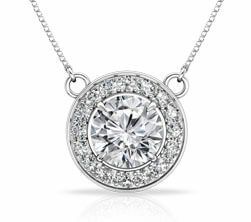 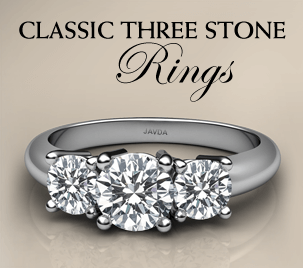 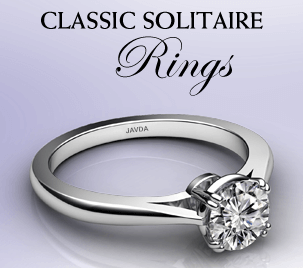 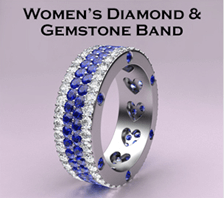 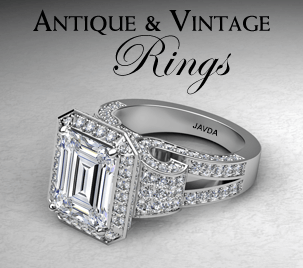 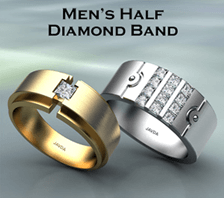 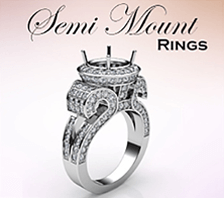 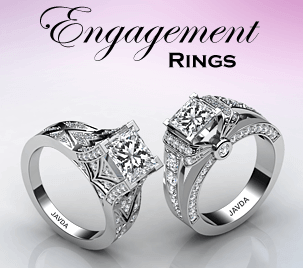 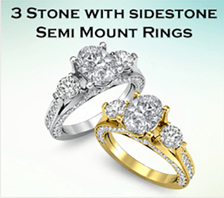 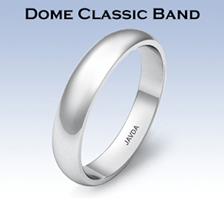 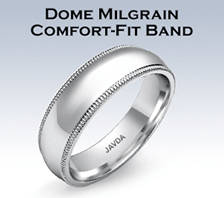 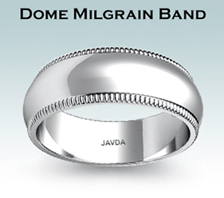 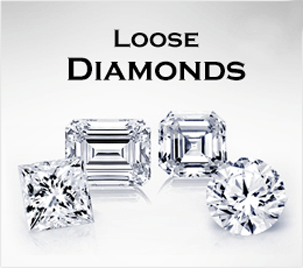 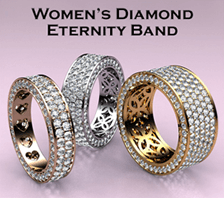 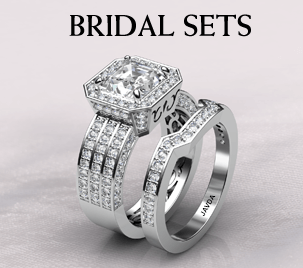 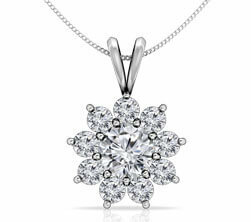 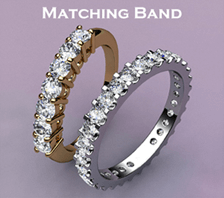 At Javda we strive hard to get the best diamonds available, at unbeatable prices to our customers. 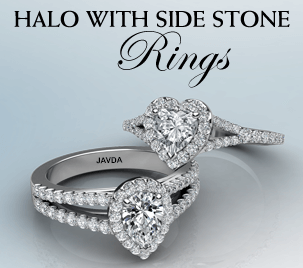 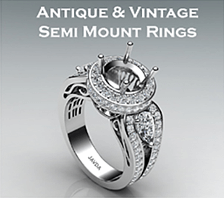 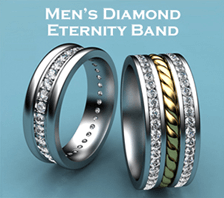 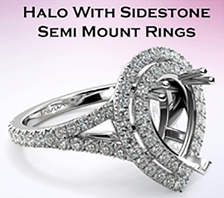 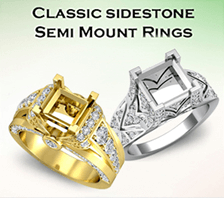 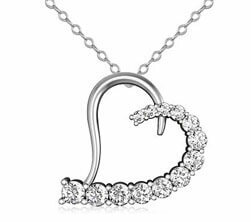 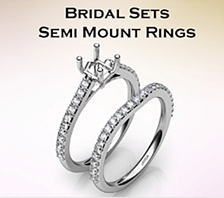 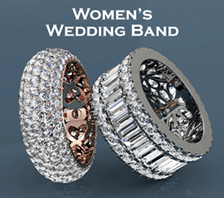 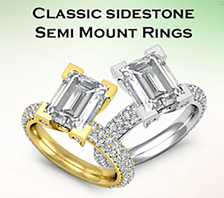 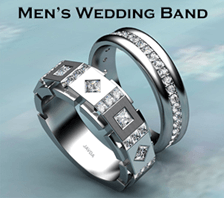 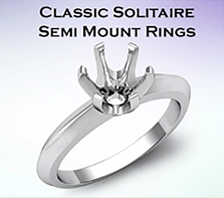 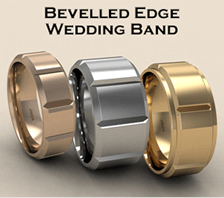 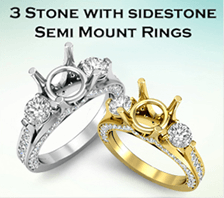 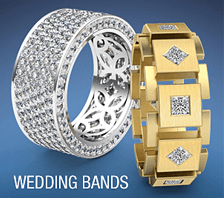 Experience the seamless magic of buying jewelry with us on our eBay store: javdajewelry & take advantage of 24x7 service with a world-wide customer base of millions of people. 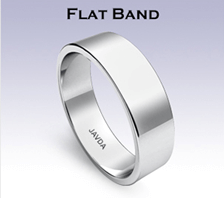 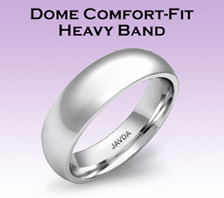 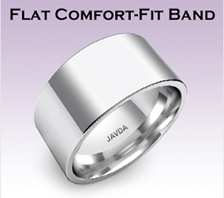 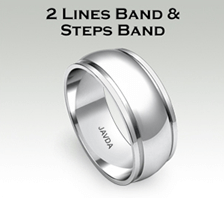 Awarded as 2012-2013 eBay Top Rated Seller, Javda is a brand name on the eBay Store & has been a member on eBay since 2003.